Traveler Review for Private Tour in Agra, Uttar Pradesh, India by Tour Guide Shanoo A. Wonderful tour! Shanoo was a terrific guide. 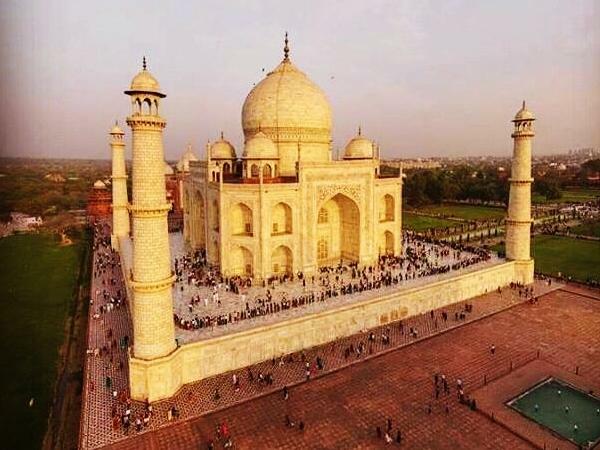 -very knowledgeable about Agra and the Taj Mahal. We got to see everything and did so at a very leisurely pace. we enjoyed a wonderful meal - shanoo ordered for us and had time for some shopping. We even took in a musical about the love story of the Taj Mahal. I would highly recommend Shanoo as a guide for a trip to Agra or for a tour of India. We were very well taken care of.